We have the cure for your Mondayitis! 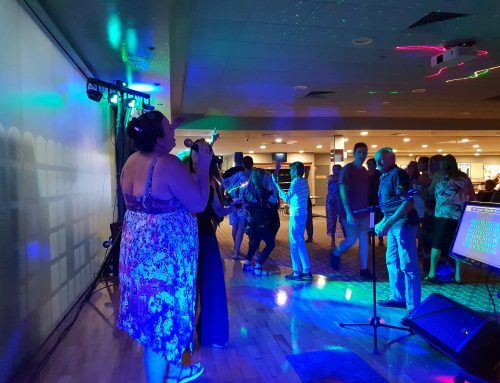 Rock along and join Central Coast Karaoke each Monday evening from 6pm for a fun-filled night of Karaoke, unbelievably cheap drinks and bargain priced, top notch food! 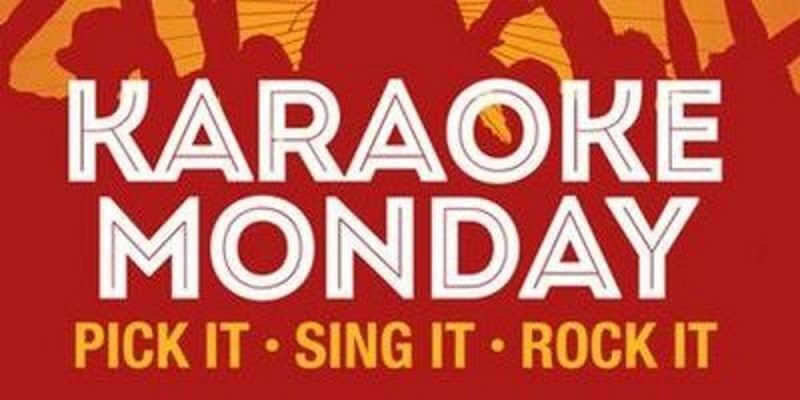 Enjoy after dinner drinks and perhaps dinner while you watch or participate in our Monday night karaoke fun! 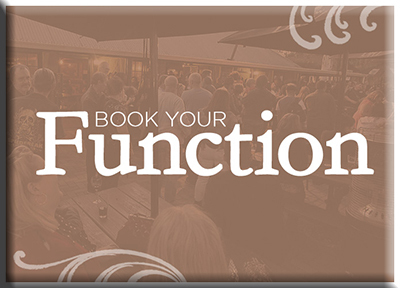 Looking forward to your company at the Beachcomber Hotel at Toukley each Monday night from 6pm! 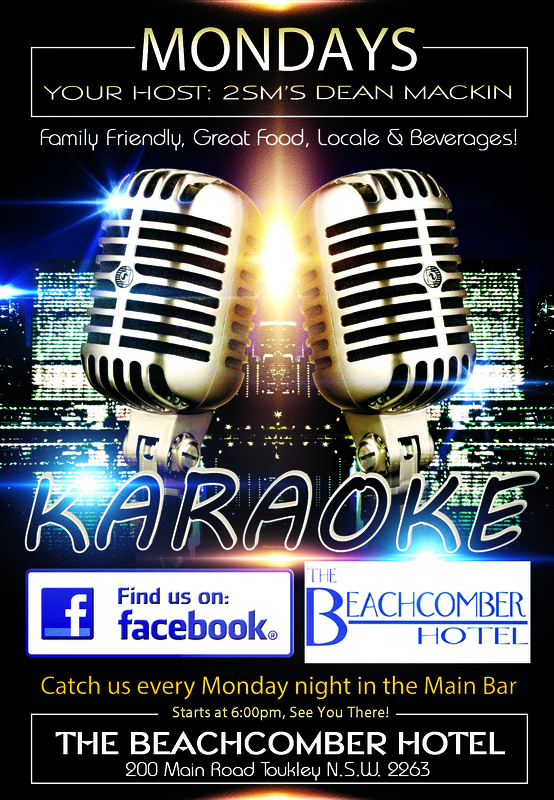 You sing, we bring!